Happy Monday! 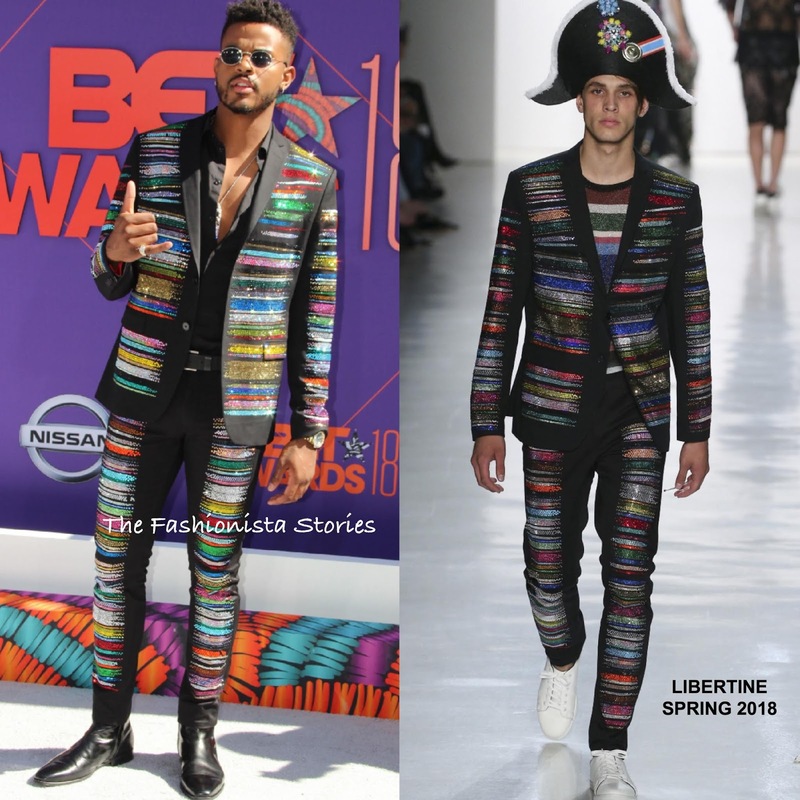 Coming in with the most votes for Best Dressed Fashionista of the Week and also one of my top picks, is Trevor Jackson in Libertine Spring 2018. In second, Janelle Monae in Nicolas Jebran Spring 2018 and in third, Sydney Sweeney in Brock Collection Fall 2018.